Megan Studencki transitioned into a real estate career after 13 years of experience as a visual merchandiser for H&M, a role that required consistent time management and organization in order to maintain and update current store trends. She was also very involved with the customer shopping experience, ensuring that they were thoroughly satisfied with their visit to the store. This professional background has given Megan exceptional insight into the dynamic, constantly evolving work of real estate sales. She believes strongly in providing the highest level of client service, doing everything in her power to help people find the home of their dreams. Megan provides motivated, efficient work on each transaction, along with great communication and attention to detail. 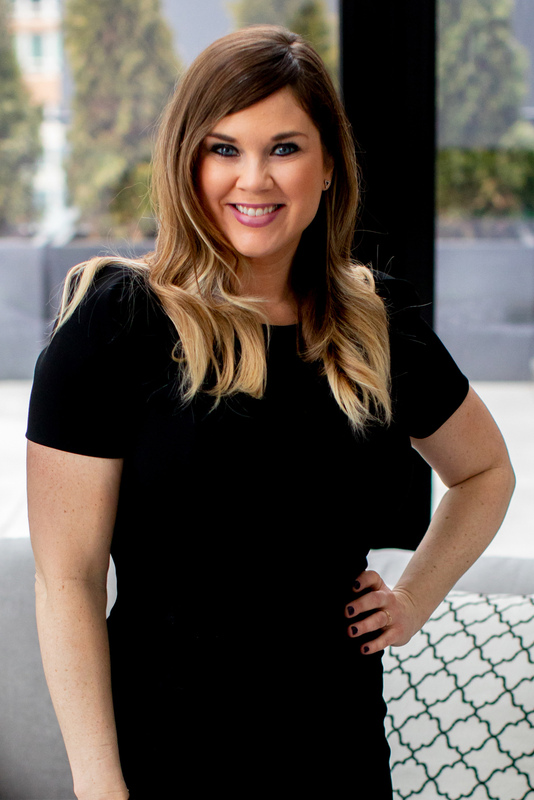 A lifelong native of the south Chicago suburbs, Megan has focused her business on the real estate markets of these family-oriented areas, which include Frankfort, Tinley Park, Mokena, New Lenox, Homer Glen, Lockport, and Orland Park. Outside of her work in real estate, Megan enjoys spending time with her family going for bike rides or cooking, and supporting events within her Frankfort community.